In Part One of the wildfire series, we discussed the current and ongoing situation with wildfires—how the “new normal” is affecting the way fire-risk areas prepare for future wildfires. 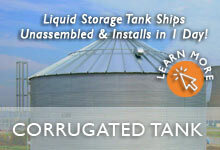 One important part of that preparation is water storage products, which includes water trailers, pillow tanks, frame tanks, onion tanks, and rainwater corrugated tanks. A link to Part One can be found here. 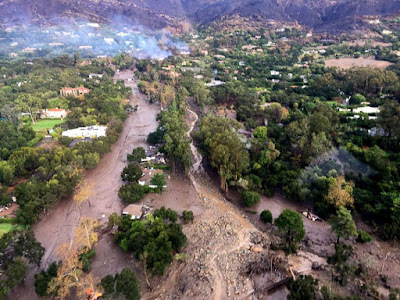 In Part Two, we will discuss the recent catastrophic mudslides in southern California, what caused these mudslides, and what can be done to minimize them in the future. We will also talk about erosion control products and the role they play in both prevention and revitalization in wildfire-damaged regions. On the early morning of January 9th, just over a month after the Thomas Wildfire in southern California first raged burning a record-breaking 281,000 acres, a pounding rain began in Santa Barbara and Ventura Counties. The storm poured rain with such intensity that it dropped almost an inch of rain in 15 minutes—4 times the amount of rain needed to trigger debris flow. The rain in the area very rarely falls this fast and this heavy. Within 24 hours, a devastating 5 inches of rain would accumulate in the region. 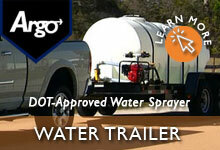 Rain would be a blessing during a fire or in the middle of a drought. But right after a wildfire has just destroyed an area’s forests and vegetation, rain is a disaster. Hardened earth in a fire-ravaged area does not absorb water the way it normally would. So instead when the rain fell, it slid effortlessly down the mountains , hills and slopes like a theme-park water slide. On its way down, it took with it fallen and burned debris, sludgy sediment, loosened rocks, continuing and building velocity until reaching the southern California cities of Montecito and Carpinteria. By the time the mudslides were over 20 people had died, hundreds more rescued and over 100 homes were destroyed. While the mudslides are over for now, unfortunately, the flooding risk in the fire-ravaged Thomas Fire area is just beginning. According to FEMA, flooding can be a problem for up to five years following a wildfire, until natural vegetation has time to take root again and regrow. So what can be done in the meantime to prevent further mudslides if you are in a flood-risk region near a fire-devastated area? Control of the soil is a crucial first step in prevention of mudslides after a wildfire. To determine this on a broader scale, a U.S. Forest Service Burned Area Emergency Response (BAER) assessment team evaluates the watershed conditions in forests burned by wildfire. Because time is precious, the assessments often begin even before the wildfire is completely contained. The BAER team produces a post-fire report describing immediate emergency measures to reduce flooding risks and debris flow threats arising from the wildfire’s destruction. The first short-term goal is fire erosion control protection. 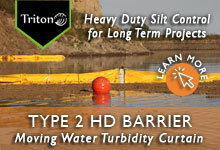 Why erosion control first? 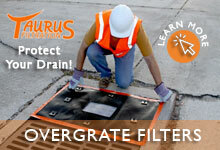 Healthy soil and vegetation absorb, filter, and slow down water as it runs over land. 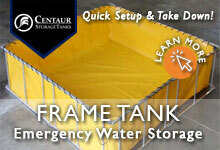 This helps to prevent flooding. But when the soil goes through a devastating event, such as a wildfire, it alters its makeup causing soil erosion. What exactly is the effect of fire on soil? 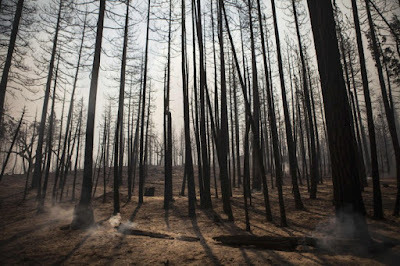 As the wildfire passes, the forest floor goes through a process. The fire produces gases that penetrate the soil, and as it cools, it condenses and forms a waxy coating. The dense soil then no longer absorbs the water, it repels it. 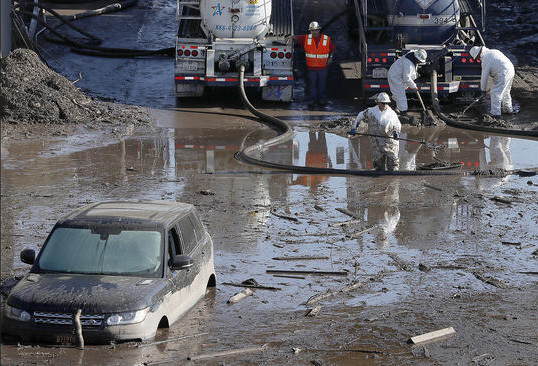 This condition is called hydrophobicity, and is what made the mudslides possible. Because the soil and vegetation have been damaged, erosion control products can step in as either a temporary or more long-term measure. 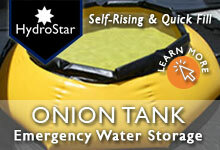 They act as a protective cover and slow the speed of runoff water so it has time to settle. There are several soil erosion control options depending on your circumstances. 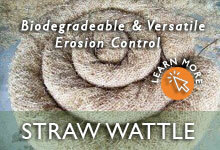 Straw erosion control products are especially useful after wildfire damage. 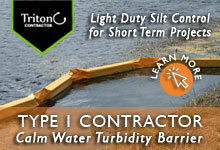 Call us and we can help you decide which of these erosion control products to use on your property. 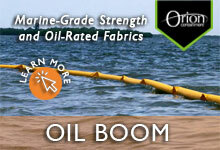 Erosion control mats or blankets protect and cover burned areas and stabilize the region. On ground surfaces with hydrophobic impermeable soil, the mats absorb passing water like a sponge and help keep the soil in place. 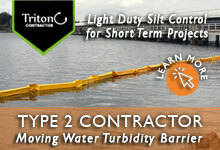 The erosion control mats run up and down the slope vertically, in conjunction with the flow of water. 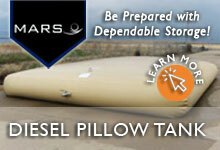 They create conditions for vegetation to regrow, by lowering the soil temperature and improving moisture retention. 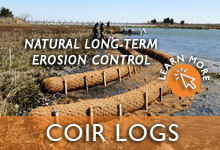 When you need to slow down the velocity of water runoff, strategically-placed coir logs or straw wattles can help. When water slows, it carries less sediment and travels less far. Anchoring them perpendicular to the flow of water can minimize the risk of mudslides. These wattles or logs are also permeable, so can filter sediments as the water passes through. These wattles and logs are made up of organic fibers, bound into a tightly rolled containment mesh. 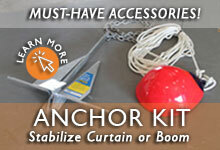 They are available in a range of useful sizes. 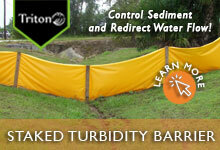 Used over a broader area, where runoff is more spread out, Silt Fences reduce the slope length and trap sliding sediment. 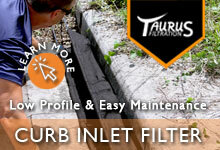 Silt Fences are made of permeable geotextile fabric with woven wire. 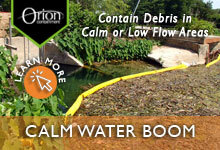 They catch debris and silt as it travels down a slope, filtering the water as it passes through. 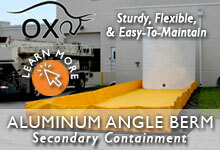 Multiple silt fences can be used for areas where greater coverage is needed. The mudslides that affected southern California were tragic and a perfect storm of events—combining the largest wildfire in California’s history with unusually heavy rains. Erosion Control products can mitigate potential flooding in the future, saving the forest and the communities below. Join us for the third and final installment on our wildfire series. In the next post we will discuss how wildfires negatively affect water quality in communities and how it can be treated and prevented. 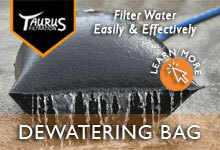 We will demonstrate several methods of filtration and proper best management practices.